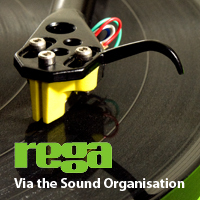 Zeroing in on the tonal characteristics of a phono cartridge and keeping it within a budget that makes sense is often one of the biggest challenges facing an analog enthusiast, but it can be done. Depending on your system goals, the cartridge can be the ultimate tone control, and an easy way to express your take on what defines musicality to you. Think of it as buying a painting at an art gallery: some like the realistic portrayal of Norman Rockwell, others like the soft focus and hues of the French impressionists, while some dig the bright saturated colors of Andy Warhol. So you can better understand my personal bias, I prefer cartridges on the slightly warmer, romantic side of the equation, and it’s reflected in the reference cartridges that I use: Koetsu, Grado, and Kiseki. Of course, we do use Lyra, Ortofon, and Clearaudio as well, but I’ll always take a little bit of sugar, rather than drink it black if I have my druthers. 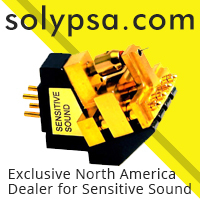 With premium phono cartridges solidly in the five-figure range, you might think it’s tough to get an amazing cartridge for around a thousand bucks anymore – and to some, that’s still a high price tag. If you’ve settled on a great table in the $2,000 – $5,000 range (a ballpark figure so don’t freak out if you’re a bit outside of this range), this could indeed be your scooby snack. Queuing up Del Amitri’s Change Everything, the level of coherence that the Majestic brings entices instantly. This average recording at best, while slightly flat via Tidal, blossoms to life with the Majestic/Technics SL-1200G. It has width and depth, with a much fuller low end, allowing the bass drum in “The First Rule of Love” to merely unfold in the room. A similar effect happens with the Average White Band’s Cut the Cake- another perfectly average record, now engaging via the Majestic. Hundreds of albums later, I realize that this is the Majestic’s greatest strength – bringing gusto to the process and making mediocre records more viable. The Majestic is a moderate to low compliance cartridge, so it will not deliver the goods on your favorite Rega arm or vintage high compliance SME tonearm. 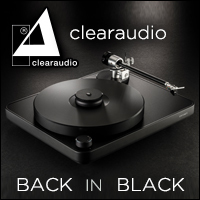 It proves a near perfect match on the current Technics SL-1200G, and even better when stepping up the game to the Acoustical Systems Arche 5D headshell, adding a bit of extra mass to the Technics tonearm. 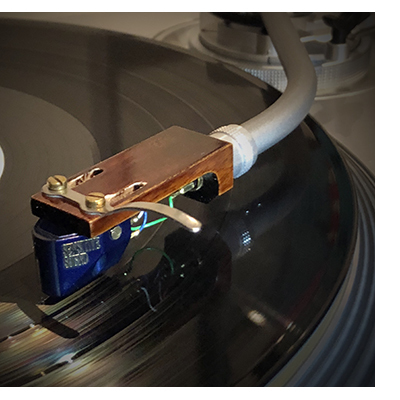 Those not in the mood to purchase such an expensive cartridge, consider adding a slight bit of mass to whatever headshell you are currently using on the Technics to dial things in all the way. Sensitive Sound suggests tracking force set in the 1.8 – 1.95-gram range, and it performs best towards the higher end of that range with the stock Technics headshell, but better around 1.8 grams in the more massive AS headshell. An output of .45mv and suggested load impedance of “100 – 47k” leaves room for experimentation. 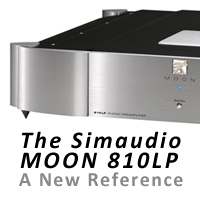 My Esoteric F-07 integrated amplifier has only one, a 100-ohm setting for its MC phono section and this proves outstanding. While some audio gurus swear by system synergy, yet others turn their nose up at the concept, the Majestic is one of, if not the most enjoyable cartridge I’ve used with the new Technics 1200G. 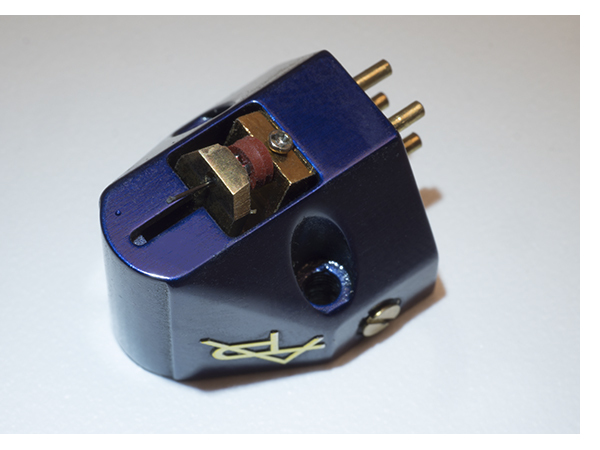 Crazy as it might sound so spend half the money on the cartridge on the AS headshell, it allows dialing in the cartridge so tightly, it delivers performance well beyond what you’d expect for this price. The Majestic is proof that good components set up with fanatic enthusiasm can provide exceptional results. Plugging the 1200G/Majestic combination into my reference Pass Labs XS Phono, with a much wider range of loading options, still delivers the best combination of dynamics and even frequency response at 100 ohms. One more check mark in favor of a synergistic match. Sampling a range of phonostages from the just acquired Musical Fidelity NuVista Phono ($2,999) up to the Conrad-Johnson TEA-1SE, the Majestic turns in a stunning performance. Those on a budget would do well to consider the $999 Channel Islands phono (slightly more with external power supply) for a killer, high performance/modest cost option. After listening to many album sides, the only thing the Majestic leaves on the table that the mega cartridges offer is the last bit of fine detail resolution, and a deeper front to back presentation – that feeling like you’re swimming in music. If you’ve got shelves full of first stamper this and first stamper that, you’ll notice the difference. Unless you have the absolute finest records available, (and if you have that record collection, you’ve probably got a turntable and system to match) and you prefer a slightly warm tonal balance, there’s no need to go further than this. 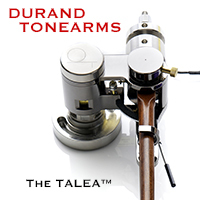 Balanced as the Majestic is, compared to some other cartridges in its class, it delivers a very resolute and detailed bottom end, where many of its competitors can only produce one note bass, or barely a little more. This cartridge offers plenty of attack and speed in the lower register along with texture and detail that you would typically associate with cartridges costing two or perhaps even three times more. Its tracking abilities are above average as well. Part of this is matching the cartridge to the proper arm, yet once set up, I experienced no mistracking during any of my listening sessions. I had equally excellent results with this cartridge in the SME 309 arm with the AVID Volvere SP and Soulines Kubrick HDX turntables as well. The Majestic mates well with the lower cost Technics SL-1200GR that we are finishing the review on, but personally, I’m not a fan of spending as much on a cartridge as a turntable. I prefer to steer you towards a more precisely built table and a lesser cartridge (again, perfectly set up) than the other way around. I feel you’re throwing resolution away putting a more expensive cartridge in a modest deck. The Majestic is a very fun and engaging cartridge because it does offer that little bit extra tonal saturation, yet is not soft, slow or sluggish. There’s still plenty of resolution accompanied by a vast soundstage. Again, the Majestic does not offer that level of front to back depth that cartridges costing 5-10 times as much do. Yet in my smaller (13 x 15 foot) listening room, helped along by the tremendous resolving power of the Raidho X-1 speakers, I never found myself wanting for more. Within the vast sonic landscape that the Majestic does paint, the water is indeed nice. 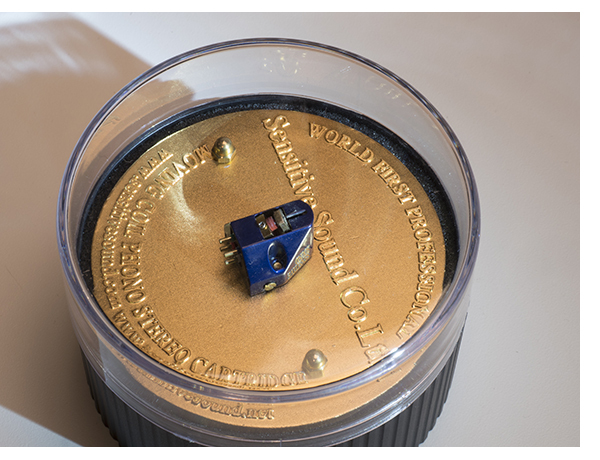 This cartridge is more than worthy of one of our Exceptional Value Awards for 2018. It’s my personal favorite and will be staying as a permanent reference with the SL-1200G after the review. Remember what I told you about my priorities – if you don’t want a touch of romance, move on. But if you do, try and get a listen; Majestic is the perfect name for this cartridge. We look forward to experiencing more of what Sensitive Sound has to offer further up the range. And as soon as possible.